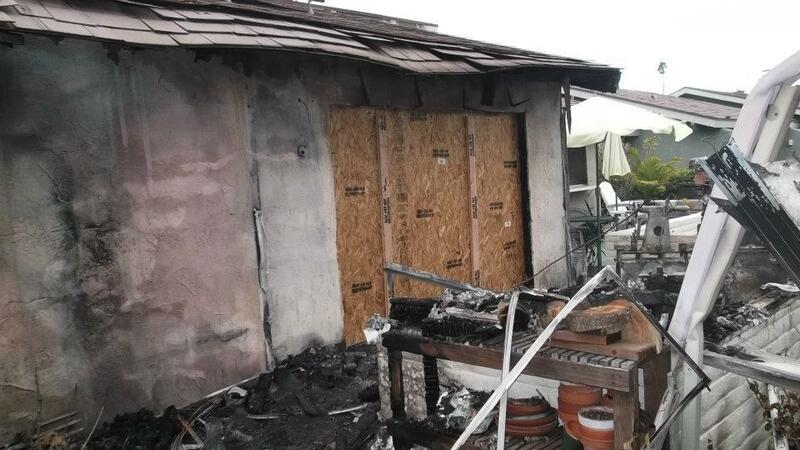 Fire damage can be an unavoidable, harsh truth when it comes to our Corona homes. However, by taking small precautionary steps, you may be able to prevent a fire from breaking out in your home! Read our tips and tricks today to learn more about keeping your family as safe as possible from a fire. 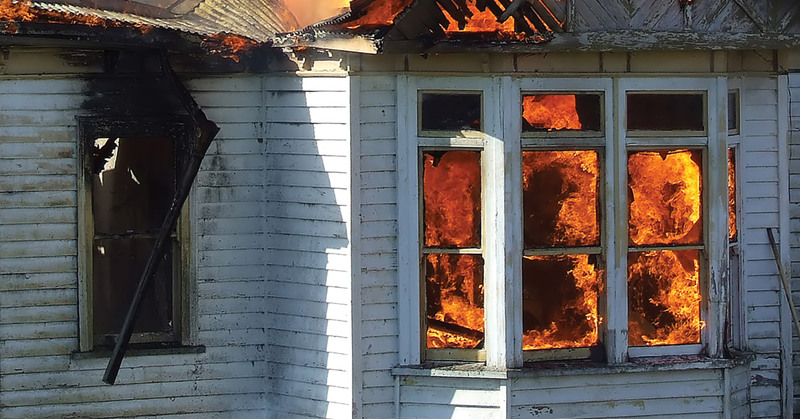 If fire has already struck your home, please call the fire damage restoration experts at SM Absolute today to see how we may be able to help you! Install smoke alarms all over your home, including the basement! Also, check to see that there are smoke alarms outside of each and every bedroom or sleeping area. Newer homes are legally required to have a smoke detector in each room, and all alarms must be connected to one another. If your family prefers to sleep with doors closed at night, have each alarm set up in every room and interconnect them. That way, when one alarm goes off, they will all go off. If someone in your family is hearing impaired, consider investing in an alarm that also flashes lights or vibrates to help alert everyone. Does your home have pitched ceilings? If so, check that your smoke alarms are high on the walls or on the ceilings themselves, but never right in the corner where the walls meet the ceiling. Test your smoke alarms each and every month according the manufacturer’s instructions. Replace all smoke detector batteries annually, or as soon as the smoke alarm begins to chirp at you, indicating that the battery is low. Remember, smoke alarms don’t last forever! Have yours replaced every ten years. Use pot holders or oven mitts whenever you are handling food going in and out of the oven. Don’t put any hot foods near the edge of a table, as they can cause burns if knocked over. Stovetop grease residue can lead to a fire, so clean thoroughly before beginning cooking. Never put metal in the microwave. This includes aluminum foil, staples, and metal eating utensils. Should you have a fire happen in your oven, keep the oven door closed and turn off the heat. This will smother the fire. If a fire occurs on the stone, carefully slide a lid over the flames while wearing an oven mitt and turn off the stove. When fire hits your home and you are in need of fire damage restoration, make sure to call the professionals at SM Absolute. We are ready to take on any challenge! Your Corona home can be brought back to the state it was in before.